The MAX - Stem Cell Facial Cleanser is a daily use acid-free, sulphate-free gentle cleanser for a good balance and optimal pH value of the skin. 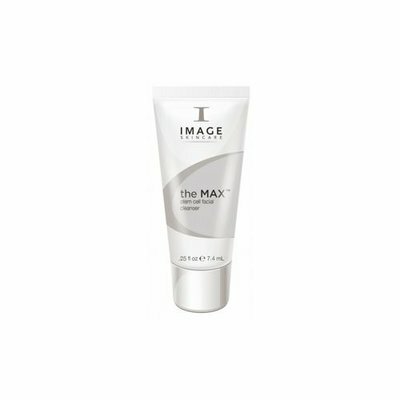 The MAX - Stem Cell Facial Cleanser is a daily use acid-free, sulphate-free gentle cleanser for a good balance and optimal pH value of the skin. Plant derived stem cells and plant extracts nourish your skin and protect it from harmful external influences. Moisten your hands and generously apply to the face and neck in the morning and evening. Rub in gently for 1 minute, then remove with warm water.